Do you find no matter how vigorously you clean, your vacuum just can’t seem to pick up all your pet’s hair? The i-Vac Pets Bagless Vacuum was made with 4-legged friends in mind, so you’re guaranteed a thorough clean. 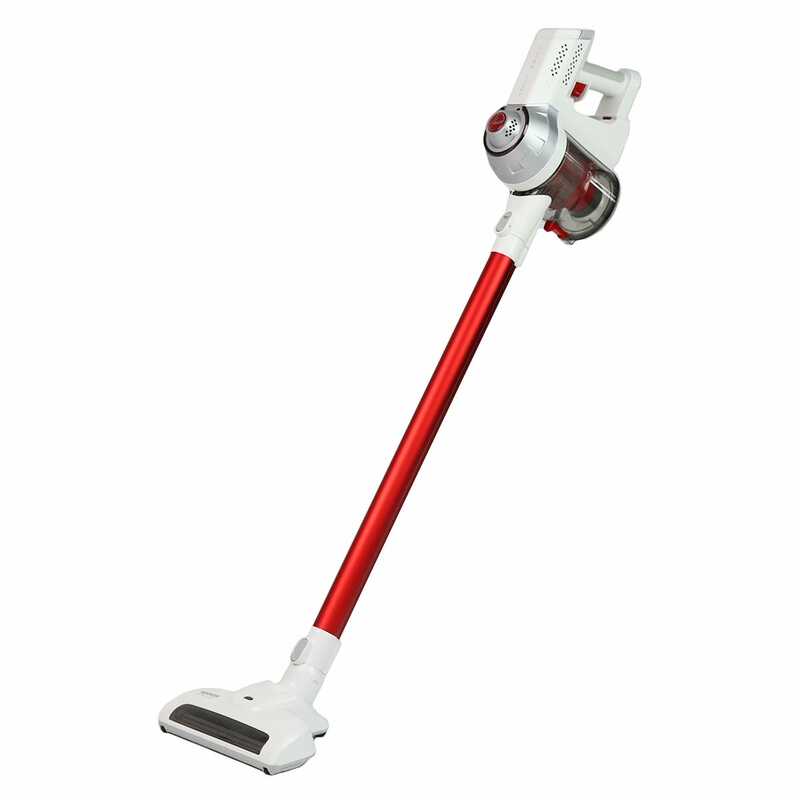 Invest in this vacuum today. Trying to remove pet hair that has become embedded in carpets or upholstery can seem like an impossible task, but the i-Vac Pets Vacuum makes it a breeze. With the turbo hand tool, you can clean your couches and car seats in no time at all. 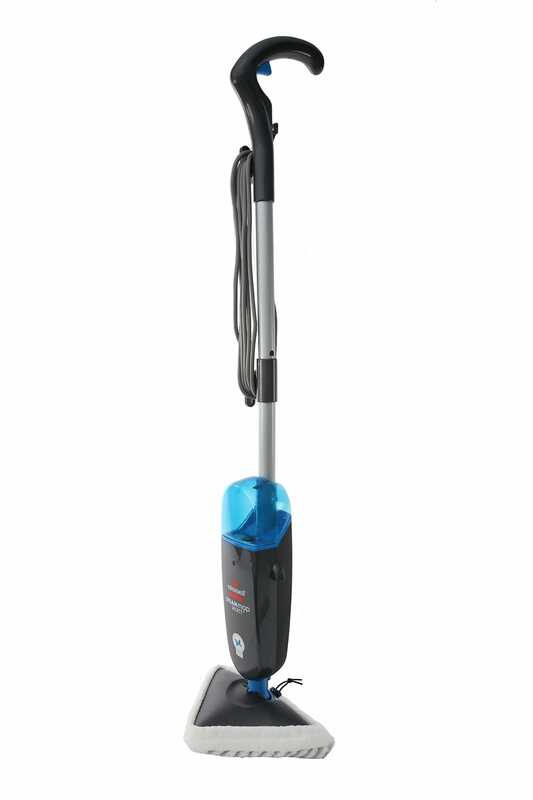 The impressive features of this design ensure a powerful clean while making vacuuming as effortless as possible. By customers who purchased the i-Vac Pets Bagless Vacuum Cleaner . The staff is friendly and helpful, I got what I wanted straight away. The kind of service I like. Love the vacuum. Its gentle enough to not damage our slate tiles but powerful enough to lift the carpet off the floor. Great vacuum, love it, very powerful. A lot of suction power, easy to manoeuvre. Looks like a minature spaceship lol Found it to be a bit noisy but does a good job. Excellent sale, fast easy online order service and very speedy delivery. Thanks Godfreys! Online purchasing was easy to use. Quick and easy, great service.